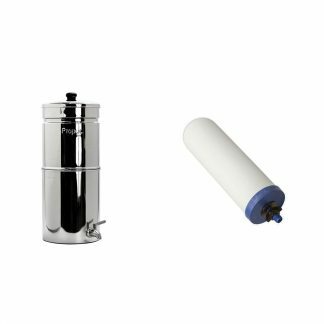 Stage 1 includes a 5-Micron pleated pre-sediment filter which helps protect your new Propur® filtration system from sediments commonly found in aging water supply pipes. Reduces damaging effects of sediment such as dirt, sand, debris and rust. 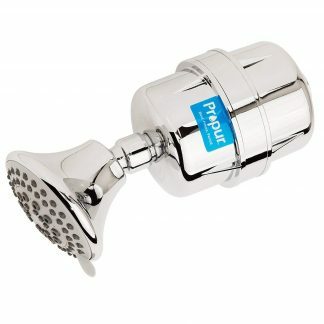 Ideal for use with most city or well water. 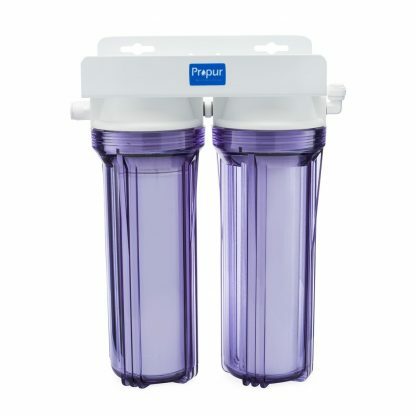 Stage 2 includes ProMax™ “all-in-one” filter technology. 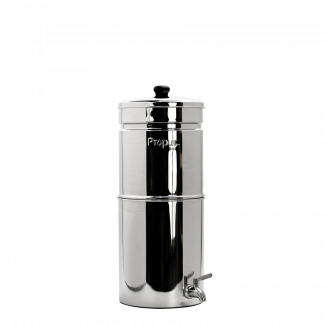 Helps reduce/remove a broad range of over 200 contaminants including VOC’s, lead, fluoride, heavy metals, pesticides, SVC’s, disinfectants, inorganic non-metallics, herbicides, pharmaceuticals, PFOA, PFOS and microplastics. Tested to NSF/ANSI-42 &53 standards. See ProMax™ Lab Report for details. Designed to be installed under counter with separate faucet (included). 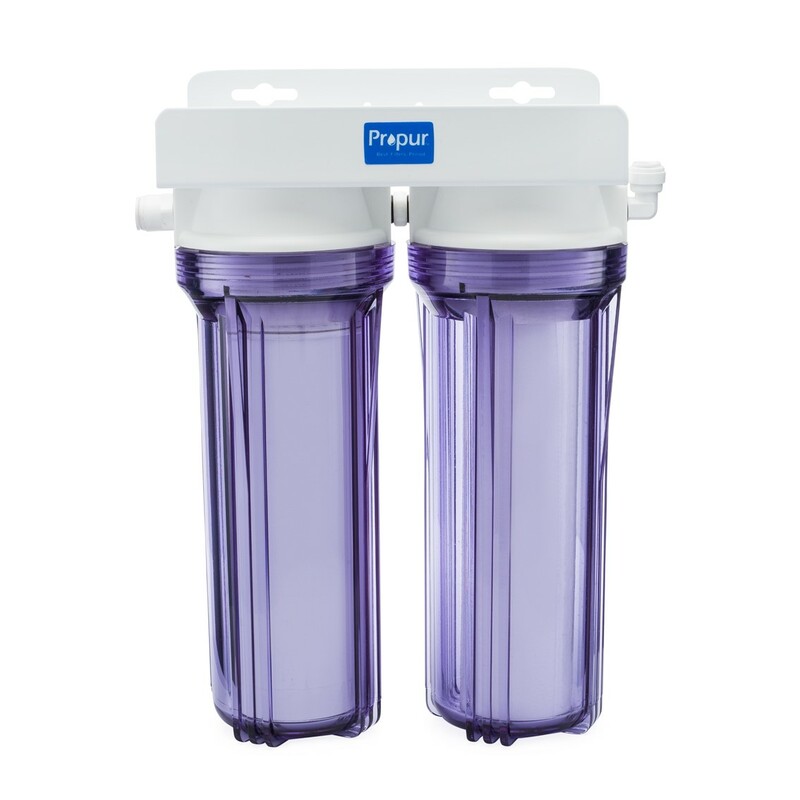 Enjoy Propurified® water when you want it!